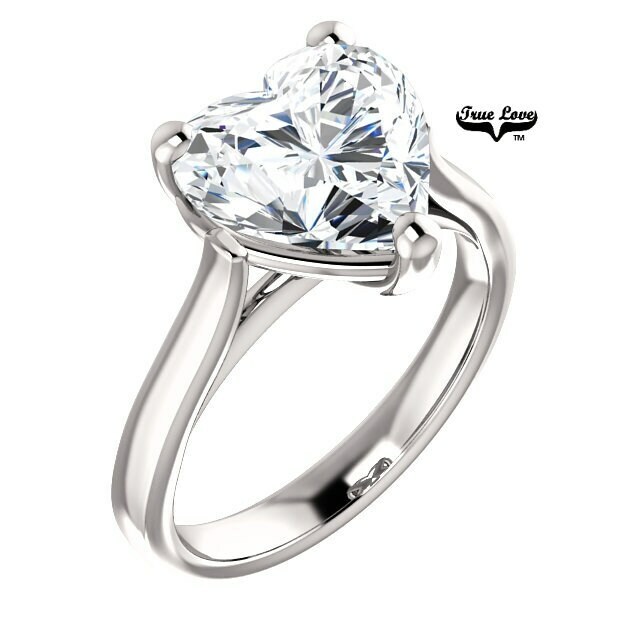 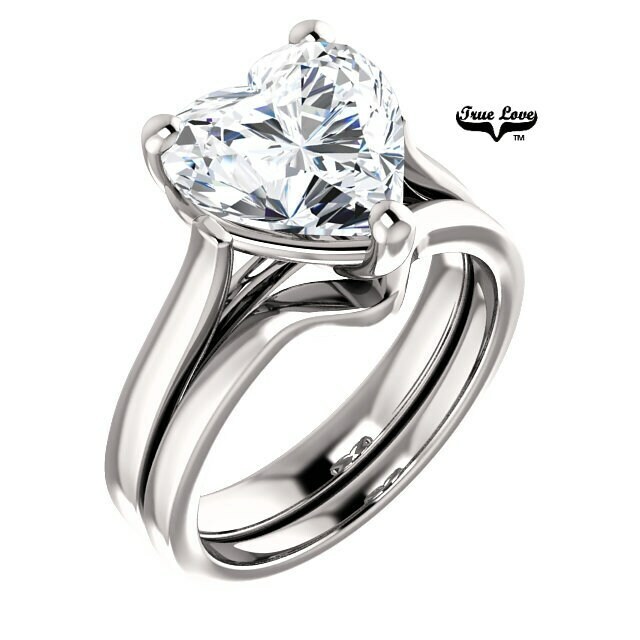 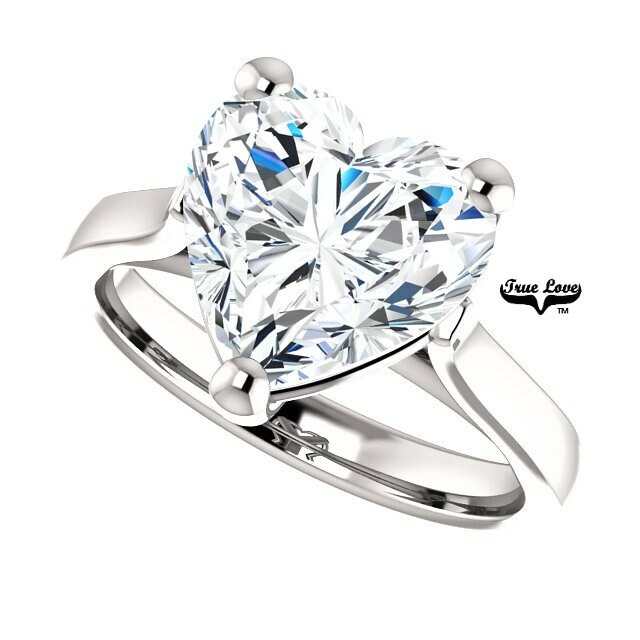 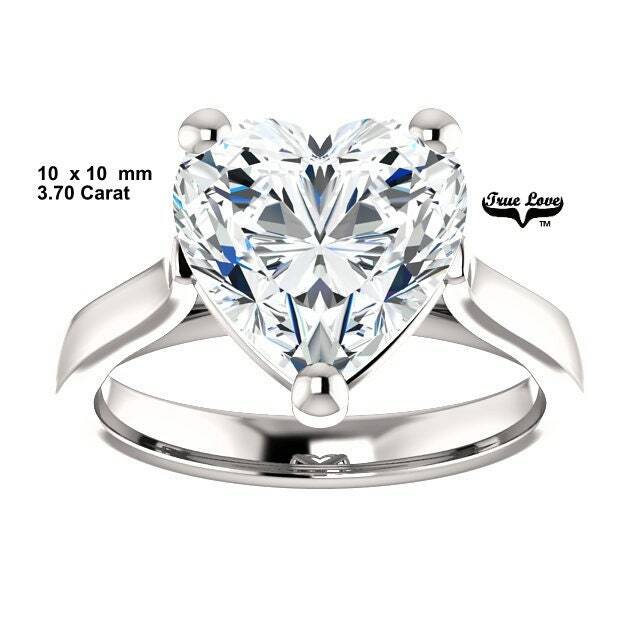 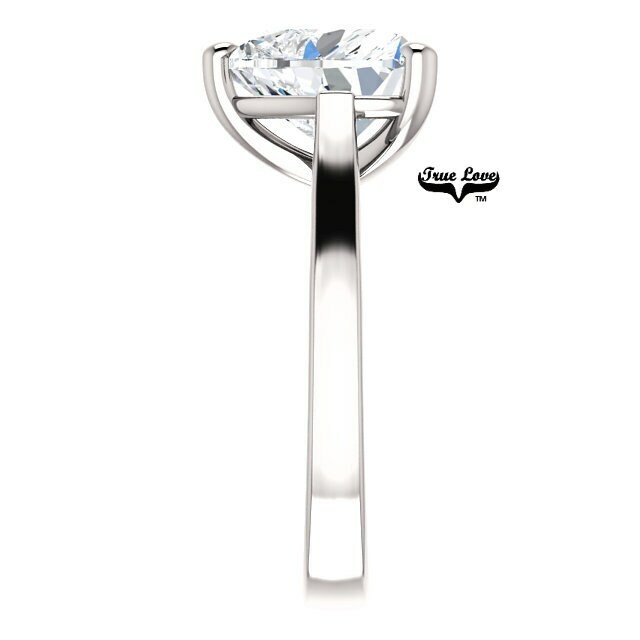 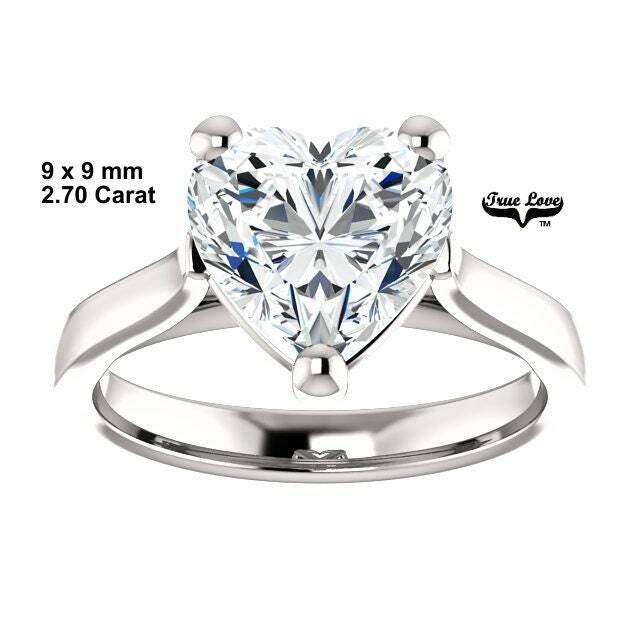 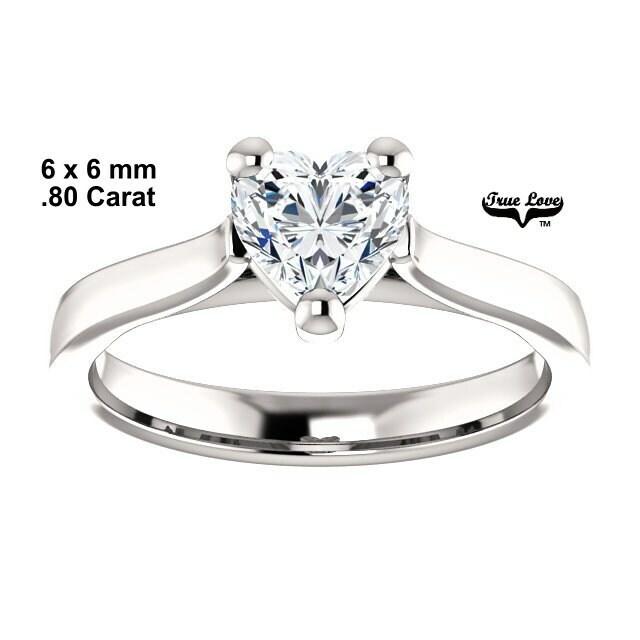 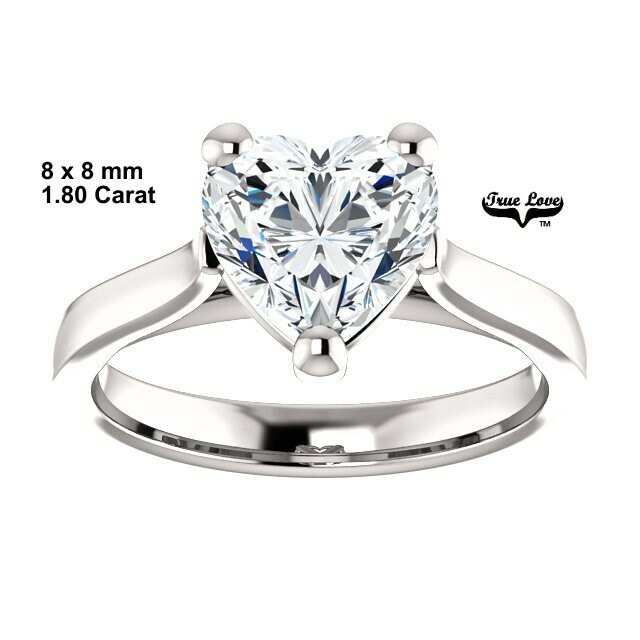 A stunning creation Heart Shape Brilliant Cut Trek Quality #1 Moissanite F-G Color Si Clarity Solitaire set in 14 kt. 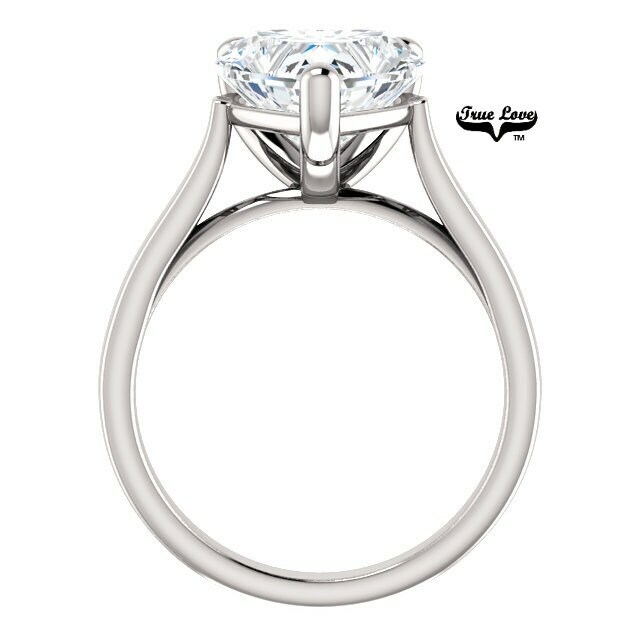 White gold High Polish . 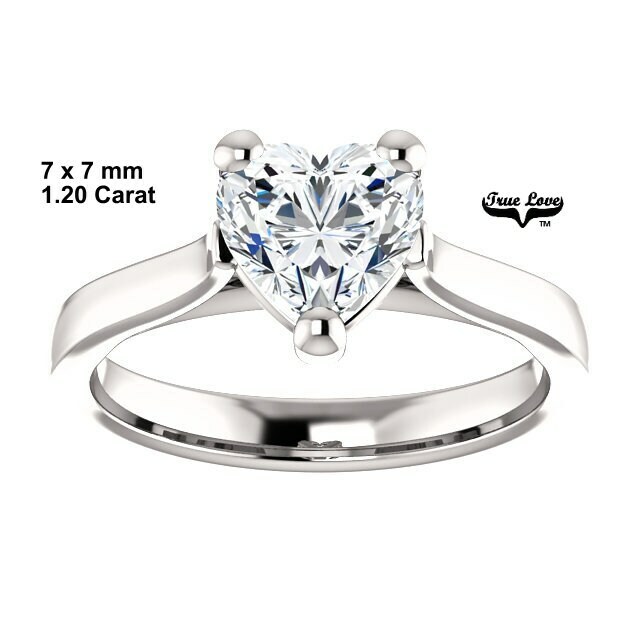 Shipping was on time and the seller was very responsive.